I’m working on a book called The Seer! 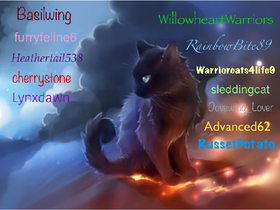 Sign if you Love Warrior Cats! sold i make a story with voice actors?